Ford Mustang: Is It Finally Getting Its Four Doors? The automotive industry is flooded with rumors that Ford Mustang might start selling car model with a four-door, turbocharged V8 in the future. Apparently, the new car will compete with the likes of $86,000 Porsche Panamera and $68,000 Audi A7. Although we do not know if the rumor has any substance to it, it sounds odd for a variety of reason, the price bracket being one of them. This could be a bold move on the automaker’s part and it will either help it crack new markets or annoy its existing fan base. The truth is that sales of two-door cars haven’t been so strong in recent times and four-door coupes are all the rage. Why else do you think that the Kia Stinger has four doors or BMW calls its four-door 4-Series a Gran Coupe? That’s why it would be hardly surprising to see Ford Mustang throw in the towel. As you probably already know, Mustang is a statement car with two doors and a pony car body style. It is not an obvious choice like Porsche, which is one of the reason it has its own following. Mustang is a strong brand and it many ways it makes sense to use that brand equity to penetrate other markets by creating a new version. A two-door car doesn’t suit most people, especially families with more than two members. On the other hand, a four-door Mustang can help Ford attract buyers who have a thing for Mustang but have been holding off because of its two doors. Ford also has the relative experience: it has previously built four-door cars that received a lot of traction such as the retro legend Galaxie (1958 to 1974) and the 1960’s Falcon. Introducing a premium four-door Mustang will help Ford increase its market share. While Ford’s four-door cars might have made a mark before the 1970s, the company’s recent experience with selling a four door Mustang isn’t exactly stellar. Take the Fusion and Taurus as an example, both of which failed to make a mark. They were later shelved because of poor sales and it might be a poor investment decision to venture into the same territory again. Moreover, Mustang has its own distinct identity and it has no direct rivals to speak of, especially in Europe. Creating a four-door car can affect the brand image and if the new offering tanks at the market, it will also pull down the existing models. Moreover, with the exception of Jaguar E-Type, you cannot find many examples of mainstream car makers punching above their weight. Hyundai’s spinoff brand Genesis failed miserably, and Vauxhall’s Cascada had a similar fate. Even Ford’s Vignale was a failure. If these rumors turn out to be true, Ford will most likely produce both: a two-door car for its loyal fanbase and a four-door variant to enter new markets. With a V8 or turbo-four engine, the Mustang could become a really fuel efficient and fast car. If that indeed is the case, Ford might have a winner in its hand. 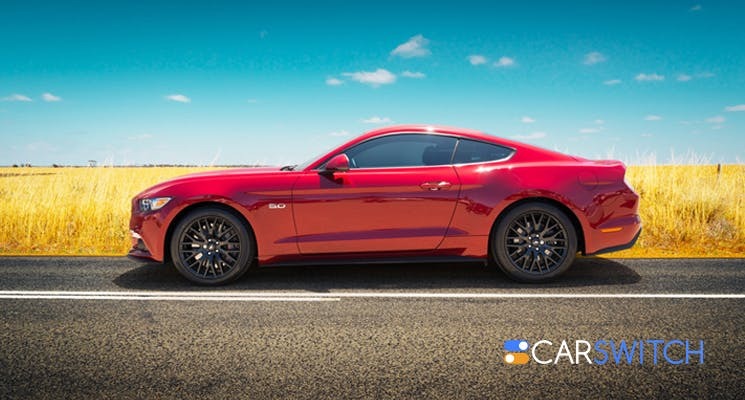 Check out CarSwitch.com’s inventory of used Ford Mustang for sale! Looking for a Mustang? Visit CarSwitch.com and check out our catalog for buying and selling car! We cannot only help you purchase a new or used car, we can also help you get rid of your old one. You Can Drive Your Supercar into This Elite Secret Nightclub! Lay aside VIP valet services and head to Secret Room in Dubai in your supercar! Now. Lavish Car Collections of 5 Footballers! Footballers are known for spending heavily on their cars and bikes. 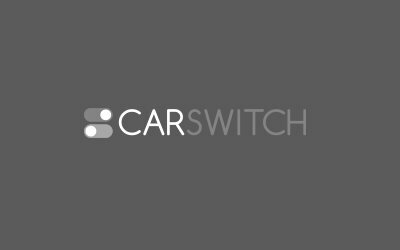 CarSwitch.com looks at some of. Henry Ford started the journey of Ford motors in 1903 and since its inception Ford motors. The fully upgraded Infiniti QX-50 SUV not only comes with stellar performance but is also a winner.